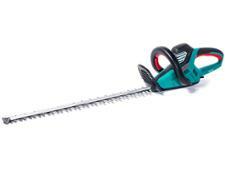 Bosch AHS 55-20Li hedge trimmer review - Which? 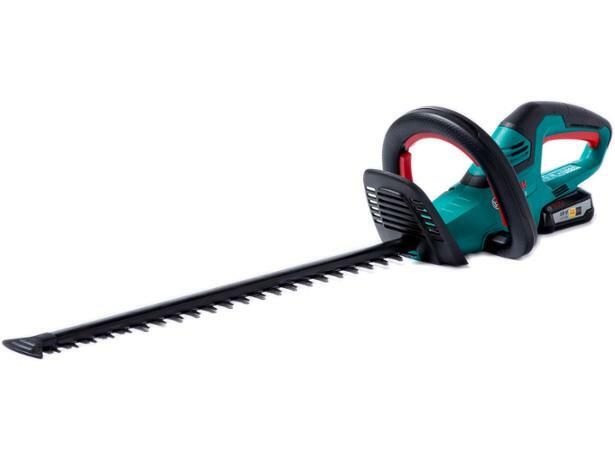 The Bosch AHS 55-20Li is a cordless hedge trimmer with an 18V battery. 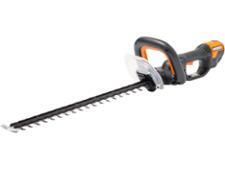 Cordless hedge trimmers do away with the annoyance of either a power cable or a heavy and noisy petrol motor, but they are sometimes underpowered. 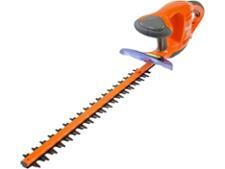 Can this model cope with thicker branches? Find out in our review.